Want locks that will turn heads? 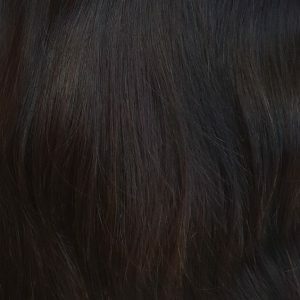 Jenica Hair offers quality, affordable hair extensions in a variety of styles and colours to have your friends green with envy. 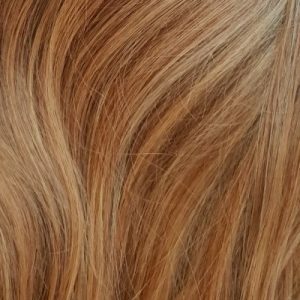 With absolutely no synthetic hair in the mix, Jenica Hair extensions allow you to treat them like your own hair; they can be exposed to water and heat and can be styled just as you would your own. 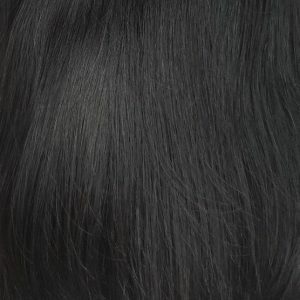 Jenica Hair enables you to buy natural hair extensions without the startling price tag. Quality tufts are double drawn to increase thickness and minimise shedding, giving you the naturally luscious look you’ve been pining for. Smaller clips are designed particularly to emulate a more natural lightweight feel and will not pull or damage your natural hair or scalp. 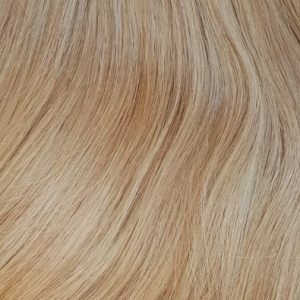 If your hair extensions don’t initially seem like a 100% match, there’s no need for concern! 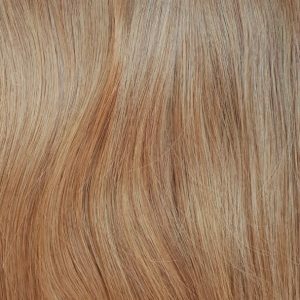 Jenica hair extensions are made with a multi-tonal colouring system and include many different tints in each set, ensuring you a truly natural blend. 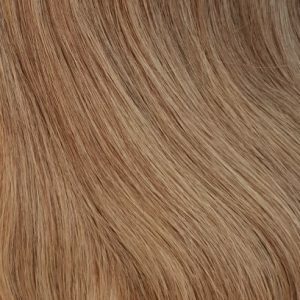 Unwelcome ratting, tangling and breakages are problems of the past with Jenica Hair extensions. 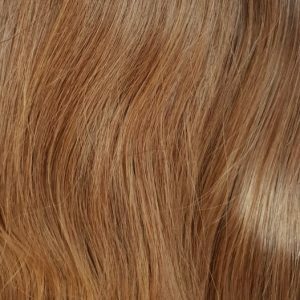 The strength of the 100% Remy Human Hair keeps these extensions looking fresher for longer, lasting on average between 3-6 months. 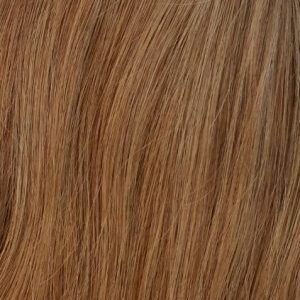 Receive designer hair superiority at economical prices; it’s greater value for less! Who could resist such certain quality at Jenica’s astoundingly affordable price? Buy your natural Jenica hair extensions now and let Sydney see the inner you shine through! Jenica Hair may be a local Australian brand based in Sydney but you can get your hair extensions anywhere, anytime. 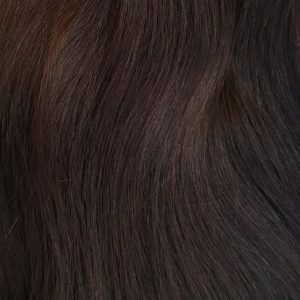 You can buy your natural hair extensions instore at one of Jenica Hair’s Sydney locations or order risk-free online. 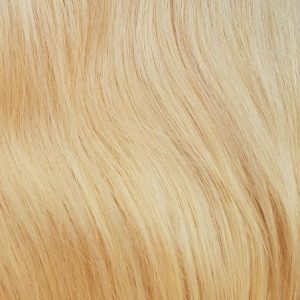 Purchasing top quality hair extensions has never been so easy. 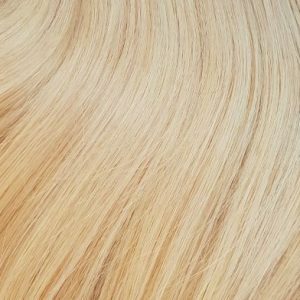 Jenica Hair pride themselves on customer satisfaction and strive to make their hair extensions affordable, while also ensuring convenience for our customers. 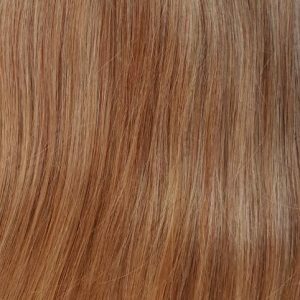 Jenica provide trial hairpieces sealed separately to accompany your online order. This way, you are able to try them against your natural hair before opening the full product to confirm the colour and texture match your true locks.